Fans who were expecting a lineup even bigger than last year were likely a bit disappointed with this morning announcement. However, don’t blame the promoters of this festival. They had to go up to against country music’s premier event, CMA Fest, and Florida Country SuperFest which are both held the same weekend. 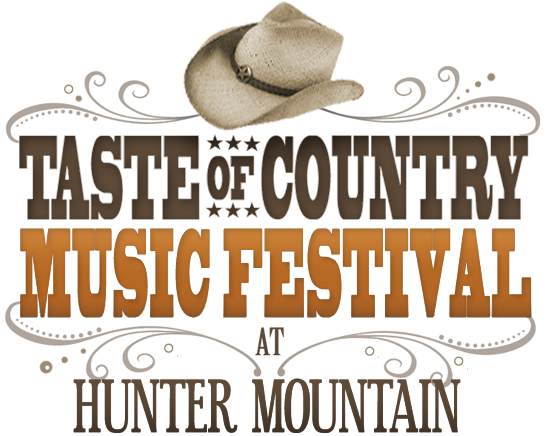 Although CMA Fest has yet to announce it’s lineup, Florida’s Country SuperFest, held at Everbank Field in Jacksonville, boasts high profile stars Kenny Chesney, Brantley Gilbert, and Zac Brown Band. 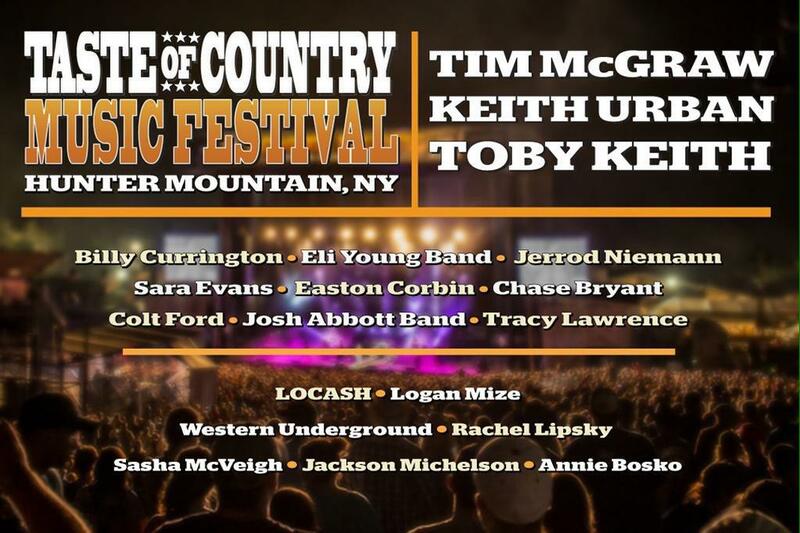 Tickets for the third annual Taste of Country Festival held on June 12, 13, 14 and at the foot of Hunter Mountain in New York are on sale now and can be purchased here.